DearMYRTLE's Genealogy Blog: 1940 Census: Prepare to index NOW! NOTE from DearMYRTLE: From our friends at the 1940 US Census Community Project we learn of the first five states that will be added to the indexing queue. PLEASE do your part, pay it forward and sign up to index. We'll be discussing indexing challenges during our webinars next week. Get Ready, Get Set . . . Thank you for your interest in the 1940 US Federal Census. This will be the last email you receive on behalf of the 1940 US Census Community Project before the images start to become available online. 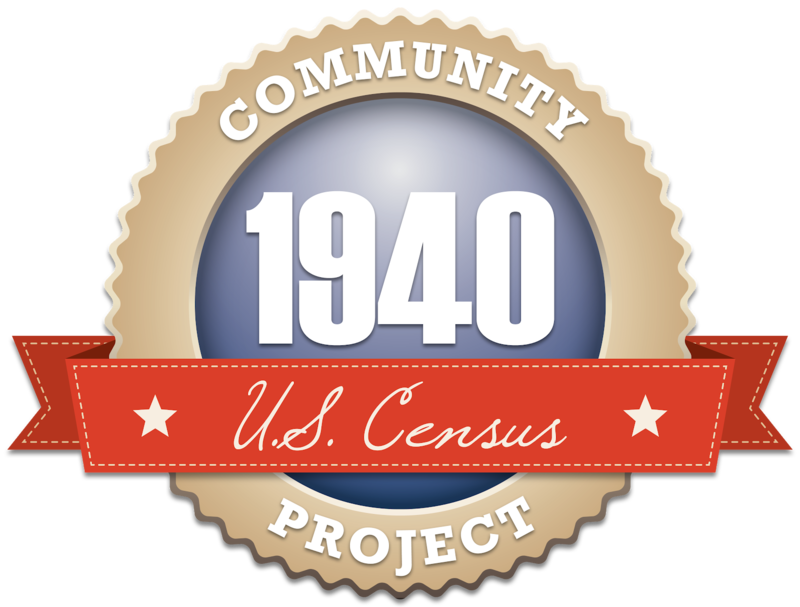 The 1940 US Census Community Project is creating an index to the 1940 US Federal Census that will be made available for free. This is a joint effort between Archives, FindMyPast, FamilySearch, hundreds of societies, and tens of thousands of individual volunteers. The resulting index will be made available on the websites of the primary sponsors. 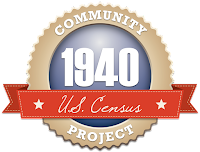 On the morning of Monday, April 2, NARA will release the digital images of the 1940 census to multiple parties, including the 1940 US Census Community Project. We will immediately start uploading these 3.6 million images to servers, where they will become available online over time. The ability for people to start accessing some of these images through the community project will take hours, not minutes. As the first five states are loaded to servers, corresponding projects will be set up to index those images as state projects. We anticipate the first five states will be available for volunteer indexing by 10pm EDT. The process of uploading images and setting up indexing projects by state will continue until all of the states and territories for this project are published, which may take up to two weeks to complete. Every day more images will be made available for browsing and indexing, so you will want to check back often to see which states are available. The indexing process will be taking place through FamilySearch indexing. If you are already a FamilySearch indexing volunteer, these 1940 census projects will appear as new projects in the indexing software. No new software download or registration process is necessary to participate. If you are not currently a volunteer but want to participate in this historic opportunity, get started by downloading the indexing software and registering today. You can keep up with the latest updates by visiting the1940census.com often over the next few weeks. Thank You!